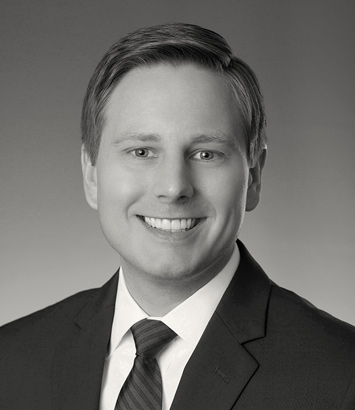 Jason Renner is a litigation lawyer in Dinsmore's Detroit office. Jason's practice is primarily focused on the defense of extra-contractual and liability insurance coverage matters, as well as property and general liability claims. He also has experience defending claims against professionals, including attorneys, insurance agents and certified public accountants. He has represented individuals and businesses through all stages of litigation, including trial. While at the Florida State University College of Law, Jason was a member of the Journal of Land Use & Environmental Law serving as the editor-in chief from 2008 to 2009. During his time with the journal, he also received the Articles & Notes Editor of the Year Award in 2008 and the Donna R. Christie Service Award in 2009. Additionally, he was a three-year member of the Business Review and the Journal of Transnational Law & Policy, serving as an articles & notes editor for the latter in 2007. Jason’s accomplishments at the Florida State University College of Law also include earning the Legal Writing & Research Book Award and completing an externship with the Florida Supreme Court.